Subscribe to the Plan below based on the number of devices you have to manage. 10 Device Plan - Manage a maximum of 10 devices from home or anywhere in the world. Need to manage more than 10 devices? Contact Sales at the number below for special pricing. Anti-Theft - Locate, Lock, Scream or remotely Wipe your data from the device. 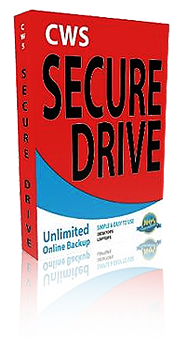 Anti-Virus - One license for all devices. Locate Devices - See the location of your devices on the map anywhere in the world. 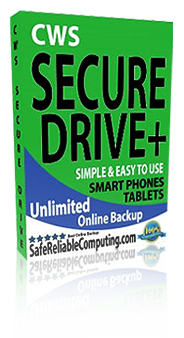 Mobile Backup- Backup contacts, settings, sms and photos. Optimization - Increase system speed and repair performance inhibiting problems. 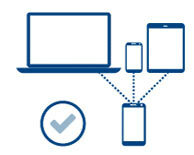 Remote Access - Access any device from your personal dashboard.